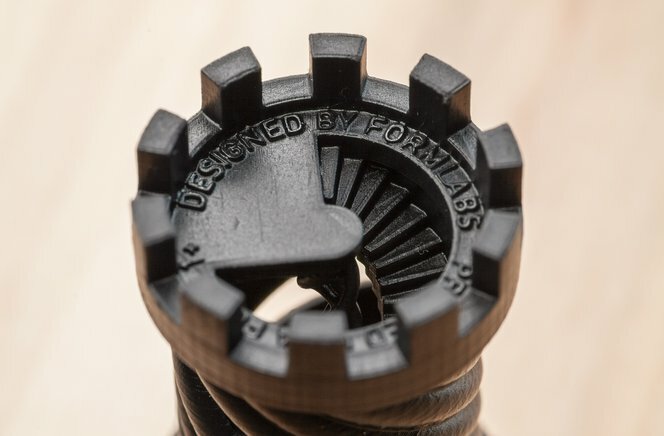 Our Twisted Rook sample part is a fantastic way to see the quality and the resolution of the Form 1+ firsthand. Now, we’re pleased to announce that we’ve begun shipping samples to Europe and Canada — so request yours today! To receive your sample, please fill out our sample request form (even if you have in the past). We’ll ship one out to you as soon as we can.